I know, I know, I am long over due for an update. Life has been hectic though...between being sick, wanting to pull my hair out at work and getting ready for the holidays we have had little time to do anything exciting at all. Well, last weekend I decided I was going shopping. 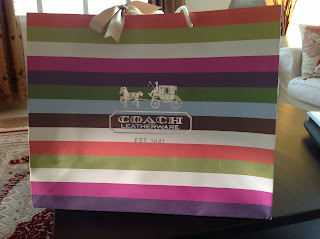 I had money to spend, and darn it, I wanted a Coach bag! 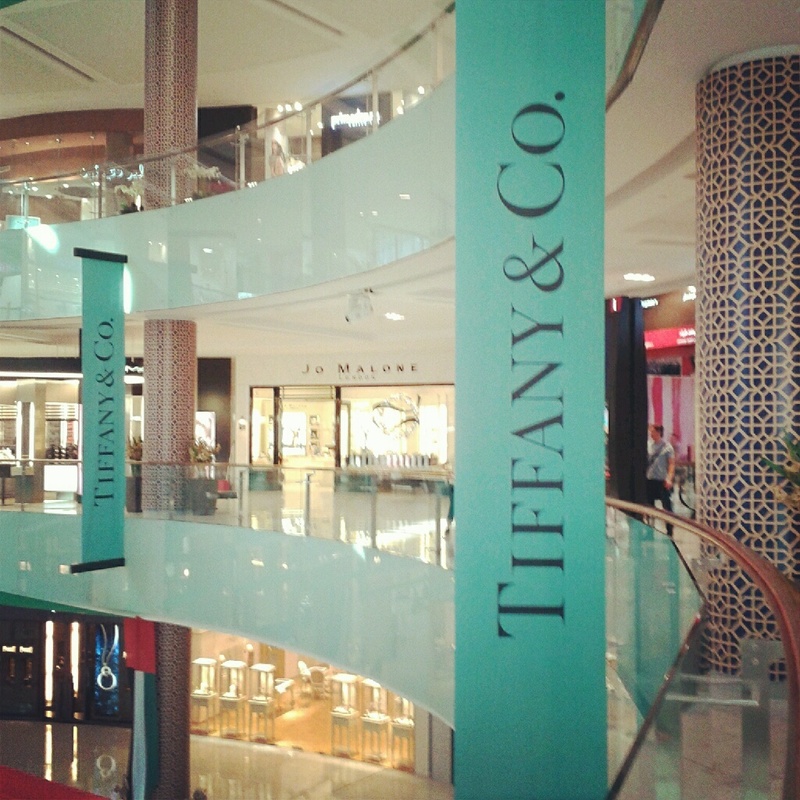 So off to Dubai Mall we went! So, now I am the proud owner of a brand new leather smelling Coach bag and I LOVE it!! I also treated myself to a pair of super nice jeans (they are seriously like wearing sweatpants - so comfortable!) 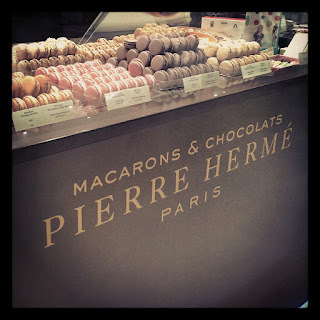 and some macarons when Bryn discovered a Pierre Herme kiosk in an upscale department store. All in all it was an extremely successful shopping day! 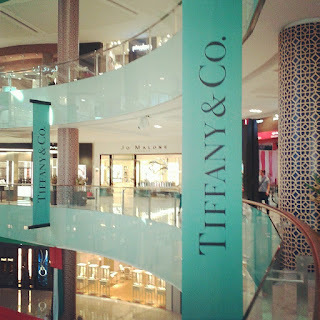 I doubt I will get to splurge like that again anytime soon, but it was so much fun to pretend to be rich for a day. Anyways, here are some pictures from the trip and of my purchases (some instagram, some iPad, some camera shots). AND...in 3 days we fly off to Europe!!! 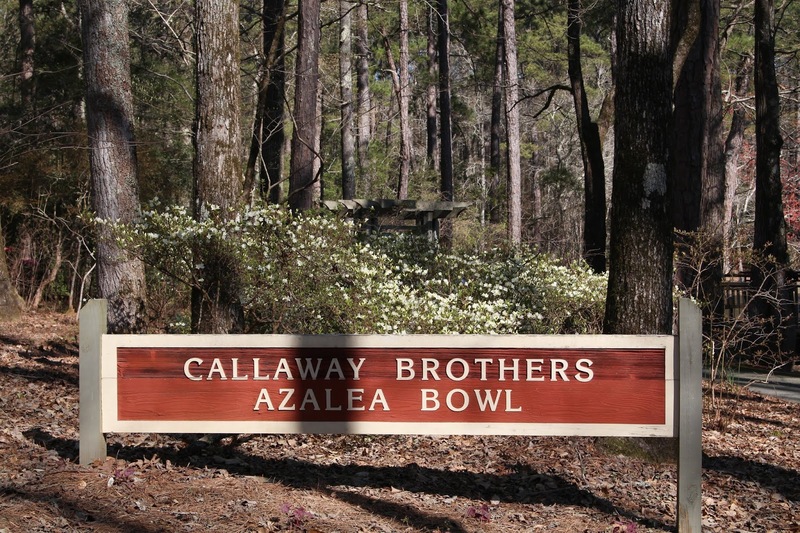 The final destination is still a surprise, if you can believe it!